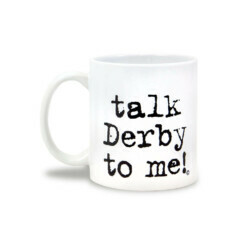 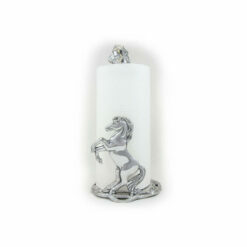 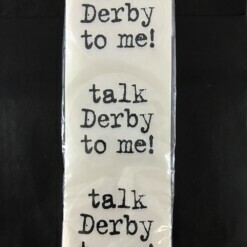 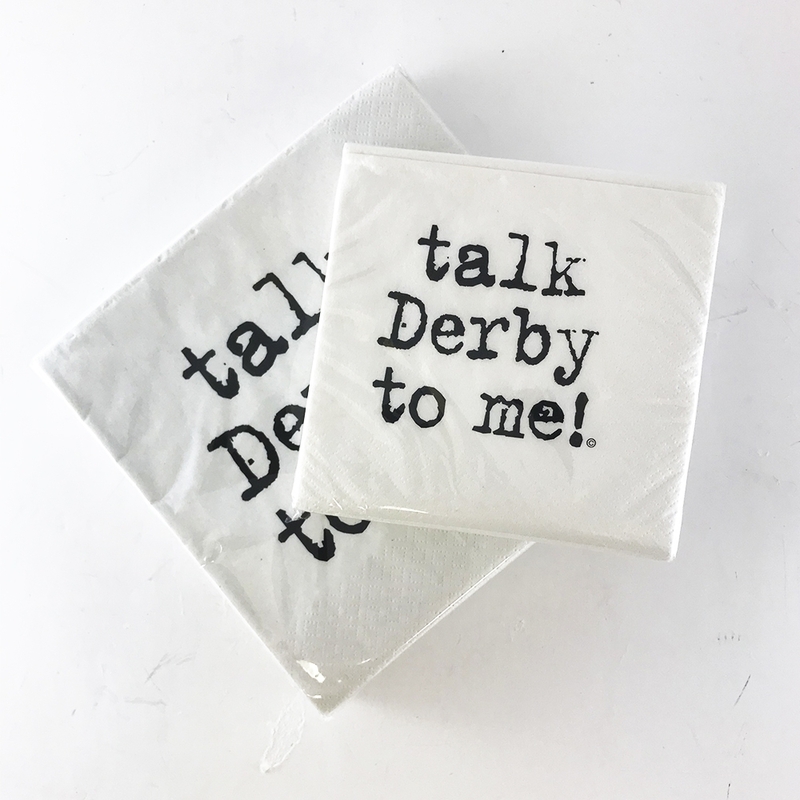 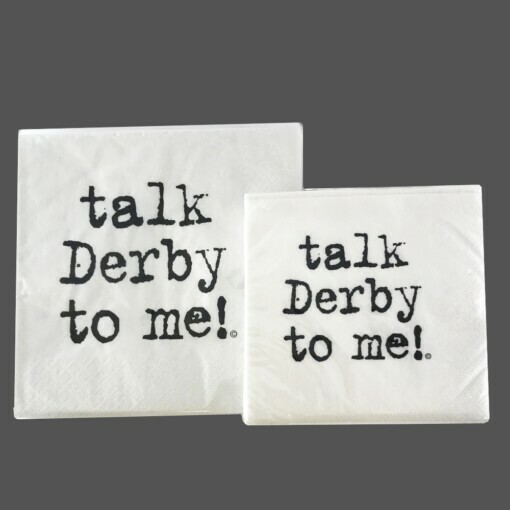 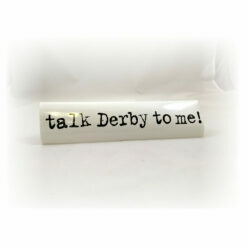 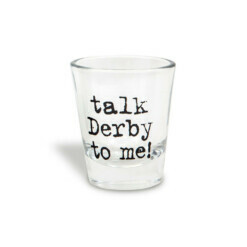 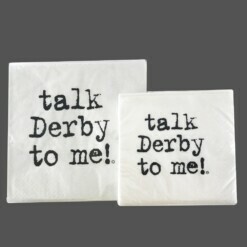 Talk Derby To Me Napkins- Have a little fun with our special talk Derby to me! 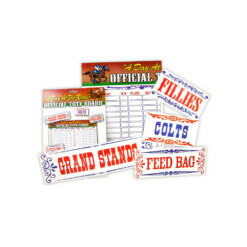 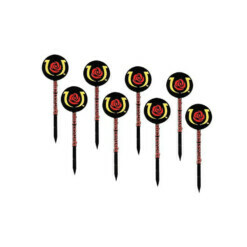 party goods. 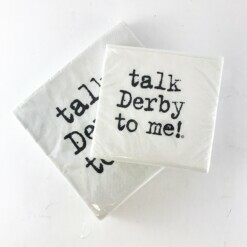 Packages of 25, available in 2 sizes: Cocktail 5 x 5 and Luncheon 6.5 x 6.5 inches.